Paul Jaconette has over 20 years of health care management experience. Mr. Jaconette joined CenCal Health as Chief Operating Officer in August 2011 coming from Sansum Clinic, where he oversaw the operations of 18 locations, 200 healthcare providers and 1000 employees and was employed there for 18 years. Prior to that he was Assistant Administrator for Kaiser Permanente Medical Center in Santa Clara, CA. Mr. Jaconette is active in our community and a member of professional associations. He serves on the boards of the Santa Barbara Neighborhood Clinics, Santa Barbara Region Chamber of Commerce and the Goleta Valley Chamber of Commerce. He is also an active member of the Medical Group Management Association, and the Rotary Club of Santa Barbara. Mr. Jaconette earned a BA degree in Cell Biology and Human Physiology from the University of California Santa Barbara and a Master of Public Health/Health Care Administration degree from the Yale University School of Public Health. He completed a Management Fellowship at Intermountain Healthcare in Salt Lake City, Utah. I am honored to be asked to serve on the Doctors Without Walls board. I have witnessed firsthand the dedication of the many volunteers and it is a privilege to work with all of them. Fr. Jon is a founding Board Member of Doctors Without Walls – Santa Barbara Street Medicine. An Orthodox priest, he serves as volunteer Chaplain with the Santa Barbara County Sheriff’s Department, the Isla Vista Foot Patrol and several other agencies. Fr. Jon is a Board Certified Crisis Chaplain with the American Academy of Experts in Traumatic Stress and Certified Trauma Responder (CTR) with the Association of Traumatic Stress Specialists. He also trained as an Emergency Medical Technician (NREMT-B). Fr. Jon serves in many other capacities as an emergency responder including Chaplain and EMT with the Santa Barbara County MRC. He has also collaborated and consulted with several Santa Barbara County agencies on crisis and disaster mental health issues and is a trained member of the national Red Cross Spiritual Response Team (SRT). Fr. Jon was deployed by Red Cross to Louisiana early in September of 2005 after Hurricane Katrina as a Disaster Mental Health worker and was requested for detached service by the Louisiana State Sheriff’s Association to work on the streets with the New Orleans Police and other responders before Red Cross was cleared to enter the city. He has been called on in many occasions to work side-by-side with first responders in many crisis situations. Marguerite, Financial Analyst, is Secretary/Treasurer of DWW-SBSM. She is responsible for the implementation of new legislation and subsequent collection of fees and fines for Santa Barbara County Superior Court. Ms. Sanchez began her career as a staff accountant with Bartlett, Pringle and Wolf. She was the Accounting Manager for Minicars, Inc., the developer of the automotive airbag and passive restraint seat belts, a Controller for a publicly traded automotive design studio, working with such companies as Ford, Chrysler, Jeep and McLaren Racing and lastly was Controller for a publicly traded Internet company (NASDAQ). 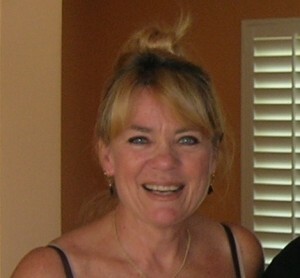 Ms. Sanchez resides in Santa Barbara, California. 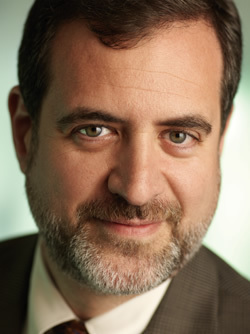 Jason Prystowsky attended University of California at Santa Barbara where he studied both philosophy and biology. He then went on to get a medical degree and public health degree at Northwestern University in Chicago, IL. Jason trained in emergency medicine at Emory University and Grady Memorial Hospital in Atlanta, GA, where he served as chief resident and a faculty member while doing an ethics fellowship. Jason spent 2 years as the medical director of the medical student run Open Door Community’s Harriet Tubman Free Clinic. After leaving Emory University, he worked on both the Navajo Indian reservation in Arizona, and on the Rosebud Indian reservation in South Dakota. In the global arena, Jason has worked in Uganda, Haiti, Mongolia, Nicaragua, Guatemala, Honduras, Ghana, Antarctica, and worked for Medicins Sans Frontieres/Doctors Without Borders in Sudan doing nutrition, vaccination campaigns, obstetrics, TB, kala-azar, tropical medicine, and surgical trauma. Jason also worked in the West Bank with Loma Linda University and USAID, helping the Palestinian ministry of health develop emergency healthcare infrastructure, disaster preparedness, and train emergency physicians and nurses. Jason embraces the Doctors Without Borders tradition of temoignage and speaks out about what he and other MSF volunteers have seen as doctors. He shares the stories of triumph and challenge about the clinical and public health impact of social injustice, poverty, and social inequalities. Jason is currently an emergency physician at Cottage Hospital in Santa Barbara. 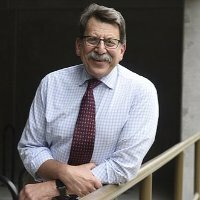 He is faculty at University of California at Santa Barbara, the coordinator of DWW-SBSM annual UCSB underserved medicine course, the faculty adviser for UCSB Street Health Outreach and the UCSB chapter for Global Medical Brigades, and the medical director for Santa Barbara City Fire Department. He currently is the team leader for the DWW-SBSM communications and the medical director. Fred Kass, M.D. is the Director of Medical oncology at the Ridley Tree Cancer Center. Dr. Kass is the Chair of the Cancer Committee at Cottage Hospital, and Chair of the Santa Barbara Breast Care Alliance. He is also the Director of Research at the Cancer Center of Santa Barbara and an Assistant Clinical Professor at Keck Medicine at USC. Dr. Kass is a graduate of Harvard Medical School. 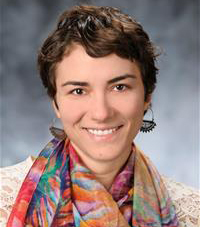 Kayla Rosen, MD is currently Assistant Director of Crisis Services for the Santa Barbara County Department of Behavioral Wellness. She is also a staff psychiatrist at UCSB Student Health Services. She completed her training in psychiatry at Harvard Medical School at Massachusetts General Hospital and McLean Hospital and was Chief Resident of the Schizophrenia and Bipolar Disorder unit at McLean Hospital. She is a volunteer street psychiatrist as well as a member of the Board of Directors of Doctors Without Walls. She has particular interest in underserved populations, psychotic disorders, and the Open Dialogue approach to psychiatric care. 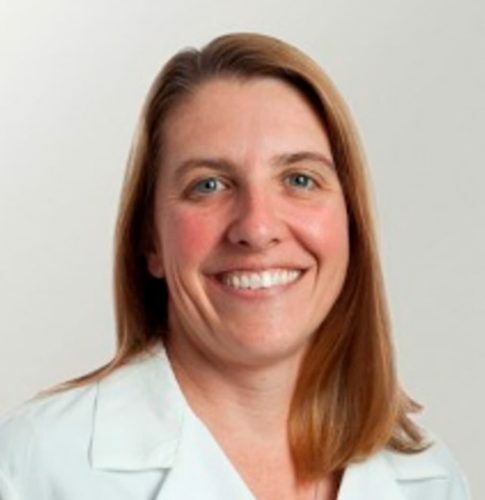 Laura Polito, MD is Family Medicine Doctor and Assistant Medical Director of Health Information at Sansum Clinic. She is a graduate of Santa Clara University and Creighton University School of Medicine. In addition to serving on the board, Dr. Polito volunteers as DWW’s Street Medicine Team Director. From 1993 through 2003, Dr. Polito practiced at the Vandenberg Air Force Base and is the former Medical Director of the base’s Family Practice Clinic. Dr Polito also sits on the Board of the Santa Barbara County Medical Society. Dr. Polito’s true passion lies in humanitarian medicine, providing needed care to the most vulnerable and underserved population in a community. While in the Air Force, she was fortunate enough to serve on several humanitarian medical missions to Central and South America, providing medical care and health education to vulnerable communities. 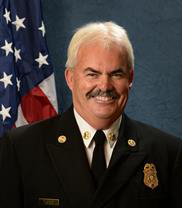 Pat McElroy is the Fire Chief of the City of Santa Barbara. Chief McElroy has worked with the City’s Fire Department for 36 years, where he has served in various leadership positions since 1990. He has extensive experience cooperating with regional and state fire agencies and commanding citywide emergencies. Emergency medical treatment calls comprise 80% of the fire department’s caseload.A graduate of UCSB, Chief McElroy lives in Santa Barbara with his wife Bonnie Kerwin and children Darcy, Brendan, and Duffy. 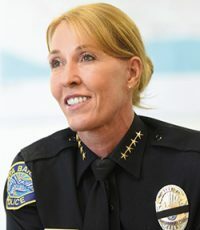 Lori Luhnow is Chief of Police for the City of Santa Barbara. Prior to becoming the city’s first female police chief in 2016, Lori had a 27-year decorated career in the San Diego Police Department where she oversaw investigative and training divisions. Chief Luhnow believes earnestly in community policing, including homeless outreach services that pair clinicians with police officers, and hopes to expand Santa Barbara’s coordinated response to homeless issues. 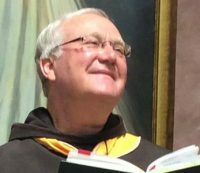 Father Larry Gosselin, OFM is a Franciscan Friar of the Province of Saint Barbara and is serving in the parish at Old Mission Santa Barbara. Fr. 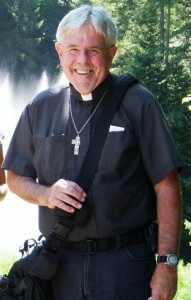 Larry was born in Sumner, Washington, and has served in various ministries over his plus 33 years of Priestly Ministry and in his vowed commitment to the Franciscan way of life. He is the author of the poetry book, Hidden Sweetness, and Unshadowed Light, a poetry and prayer book inspired by the writings and life of St. Clare of Assisi.